These flexible 35cm x 35cm non-stick sheets are a fabric coated with Dupont Teflon for preparing sticky or semi liquid foods such as fruit leathers, flax crackers, flat bread, meals, soups, fine seeds, herbs and spices, raw cereals. You can also use them as non-stick baking sheets or a protective ironing sheet. Safe up to 260°C for baking. 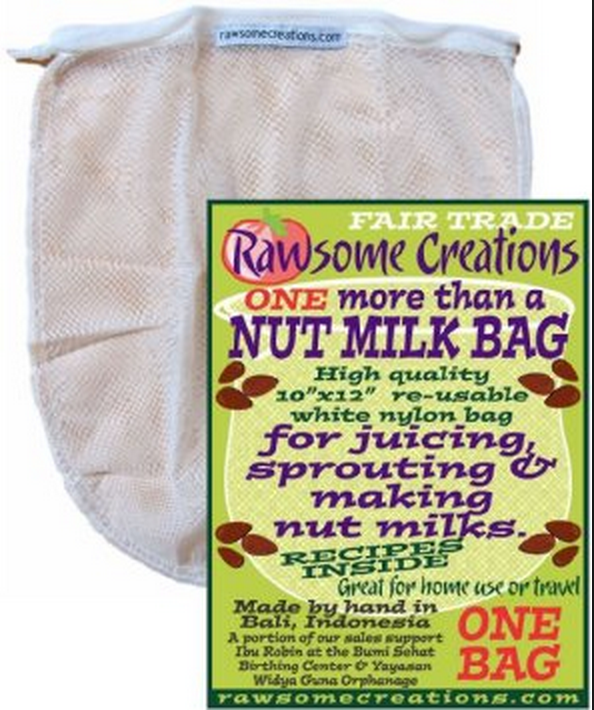 Totally reusable. Simply wash in sink in warm soapy water to re-use over and over again. We have found over the many years of using non-stick sheets the premium grade is very strong and durable to last many years with proper care. Rough handling is not really necessary since anything that sticks to the sheets comes off very easily. Don’t settle for imitation sheets which won’t last as long! 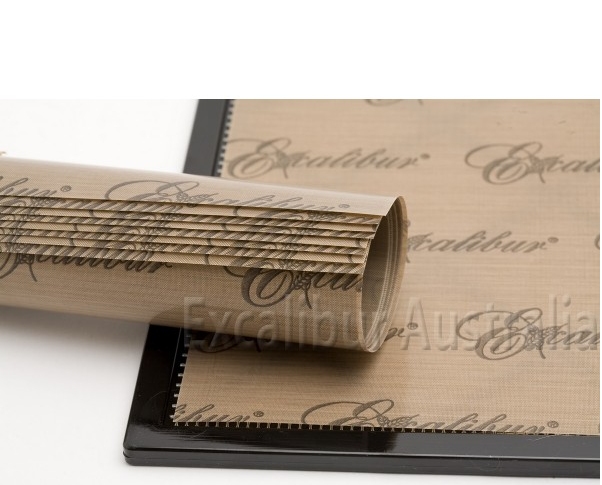 Fits all 5, 9 and 10 Tray Excalibur Dehydrators and are our most popular sheets.